I was pointed by one of my Pearson team members (have I mentioned I love my job? 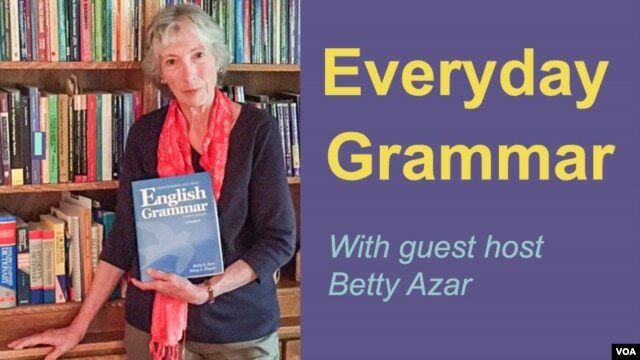 I love my job) to this wonderful piece by Betty Azar (author of the Grammar Bibles, you know, the red, blue, and black books) related to hearing the sounds of grammar. This is such a great examination of contracted speech and I think establishes some points about how native speakers introduce errors to our students through our own speech patterns. Additionally, I think this would make an excellent conversation starter for a reflective grammar class for B2-C1 (GSE 59 to 84) level learners. It made me think about this grammar exercise for using “will”. While this exercise is designed for more of an A2 learner, adding a redacted speech practice element would certainly bump of the level and make this an engaging and challenging activity. This entry was written by saradavila, posted on August 26, 2015 at 1:02 pm, filed under Advanced, Grammar, Listening, News. Bookmark the permalink. Follow any comments here with the RSS feed for this post. Comments are closed, but you can leave a trackback: Trackback URL.